We are a small, quality orientated company, located in San Marcos, California. Established in 1994, we have grown mainly from referrals from satisfied customers, which stems from our quailty employees, strong leadership, outstanding communication skills, and most of all...our integrity. "Over 20-years experience of quality craftmanship"
We specialize in custom homes, re-models and light commerical applications. 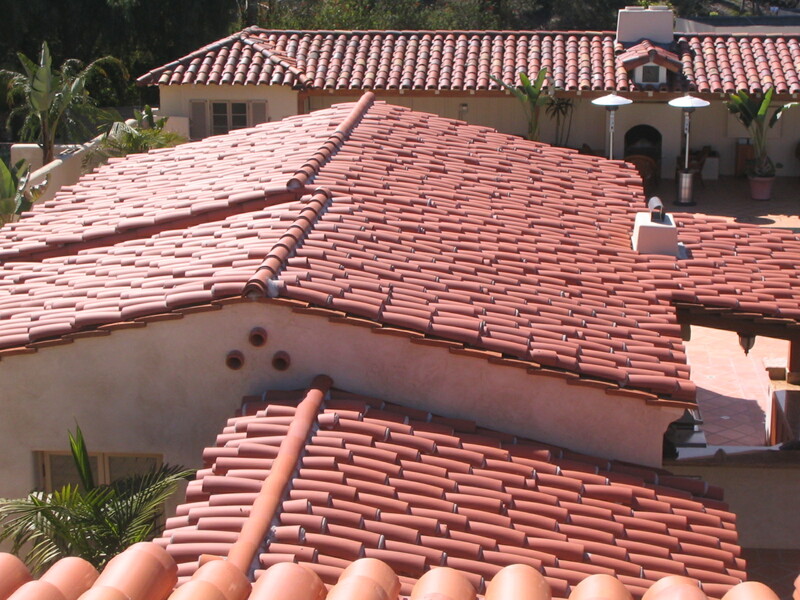 We install all styles of tile and shingles. We also install metal panel roof systems.